The houses that have an interior patio have become great asset for their owners, who will be able to take advantage of them in many different ways. 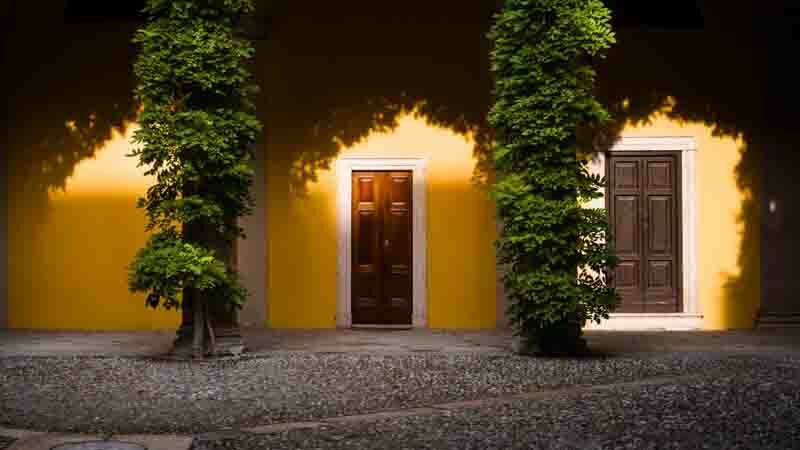 A dwelling with interior courtyards can provide different benefits, such as those that we will list in this article. It does not matter if it's a property for sale in Playa Flamenca or on the Costa Blanca, for example, buying a house with an interior patio can provide a remarkable advantage such as having contact with nature since you can make a garden or even an orchard, for a good entertainment and a small food supply. Another advantage of the interior patios is the possibility of installing a pool, always depending on the space available. In this way, you will have a space where you can sunbathe and take a dip, protected from the looks of other people. Communication between spaces is another of the benefits of a house that has an interior patio, something that if it is properly organized can be another point to take into account in the home. In addition to connecting the spaces, an interior patio it is also a great element to separate environments, something ideal if you have the house decorated in different ways in each room. With a house equipped with an interior courtyard, there will be a space full of natural light, something that helps to create very stimulating environments and improving the quality of life of the people who live in the house. On the other hand, it also has the advantage of having natural ventilation, a great element for a passive system to cool the house, especially in those in areas where weather is very hot. Finally, it is an ideal place to celebrate events with friends, if you have space, in addition to the pool, you can take advantage of the garden to place a gazebo with a table and chairs to enjoy the surroundings.